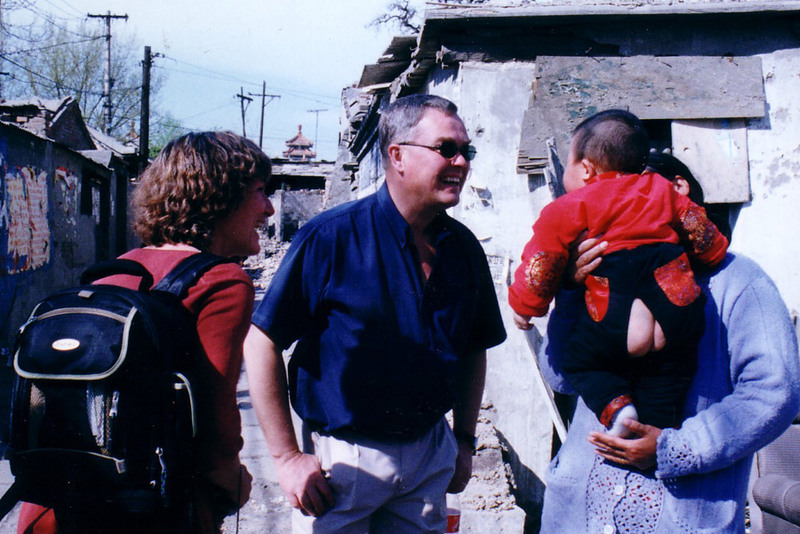 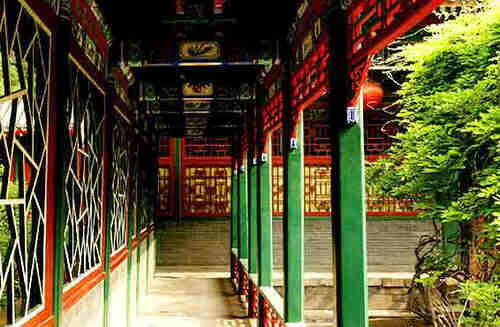 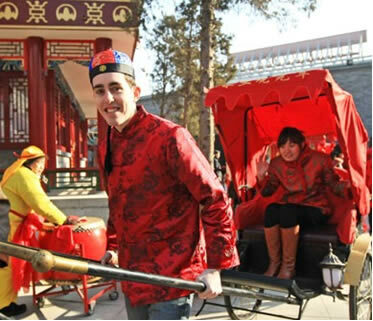 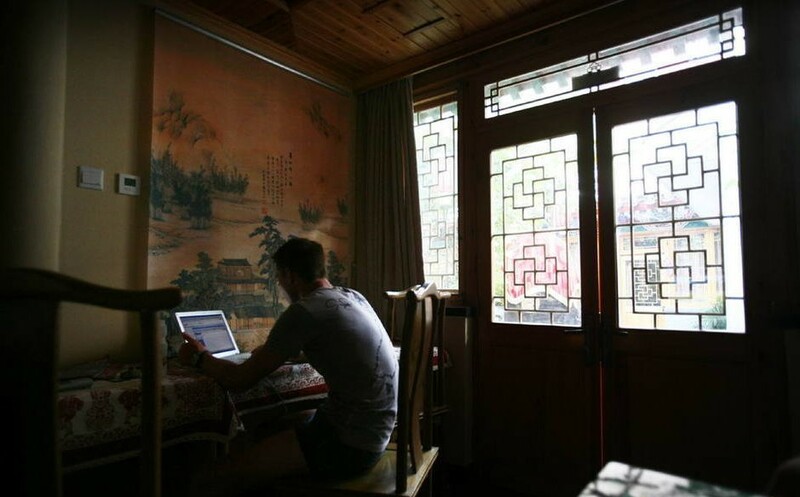 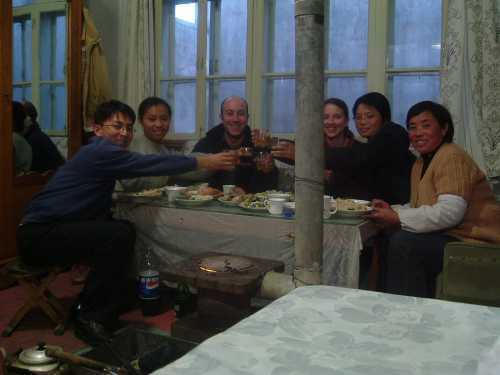 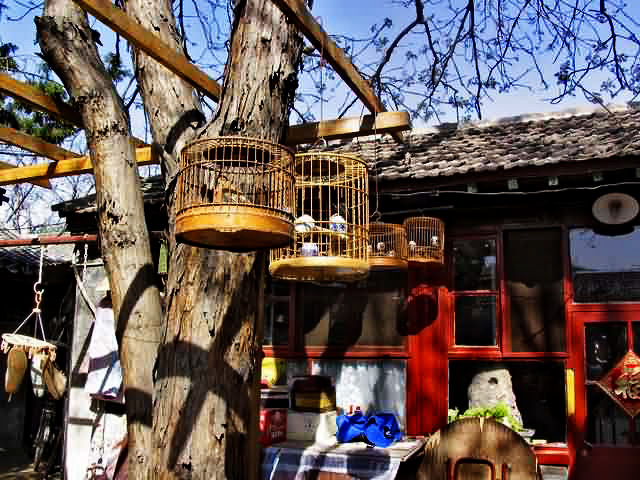 Special Experience: visit local Hutong family to get in-depth knowledge about old Beijing. 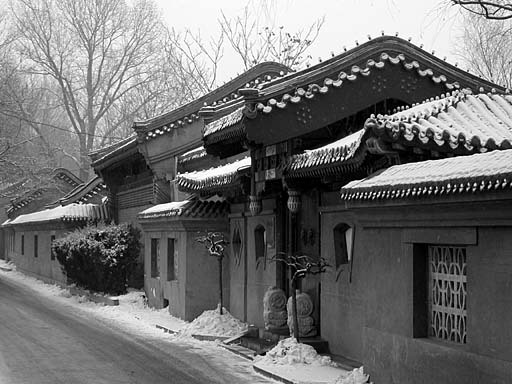 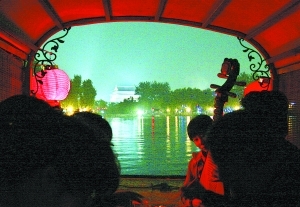 Special Experience: See the old face of Beijing; compare Prince Gong’s Mansion with the common people’s residences..
Special Experience: Feel the transition of Beijing city and people’s life, compare the life distinction between past nobilities and common people. 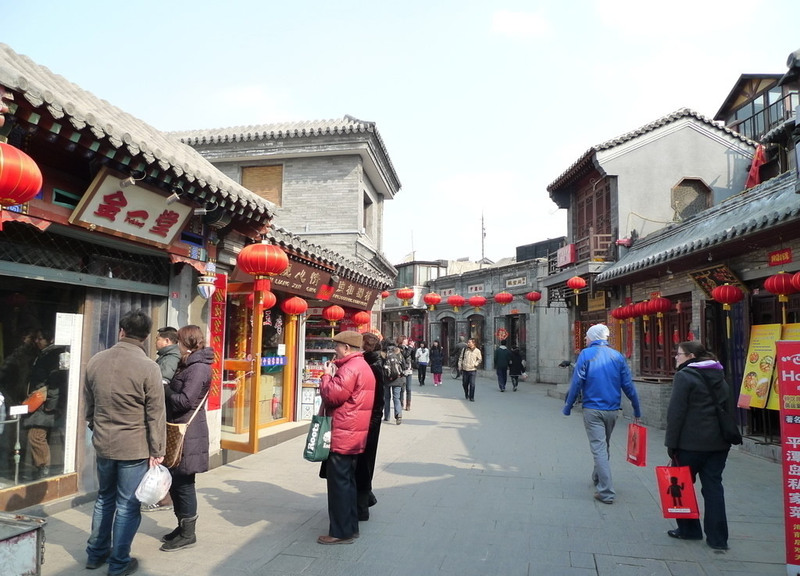 Special Experience: a general understanding of the old Hutongs, the courtyard residence and the daily life of local Hutong family living in the courtyard.